Physical Friday's may involve anything from some time spent at the local school grounds for lots of fun and exploration or a visit in the wider community - like on a recent walk to the nearby, tranquil Cypress Garden Reserve. Teachers dotted these real and mythical creatures around the Reserve as photos on clipboards, for children to track down their suggestions and tick off their list. There were opportunities for bird spotting too, that reinforced recent learning at the kindergarten about our nga manu. At whānau time tamariki have an activity to try to guess which native bird it is from the sound it makes and this has helped tamariki strengthen their knowledge looking through the kaitiakitanga lense around local and native nga manu. 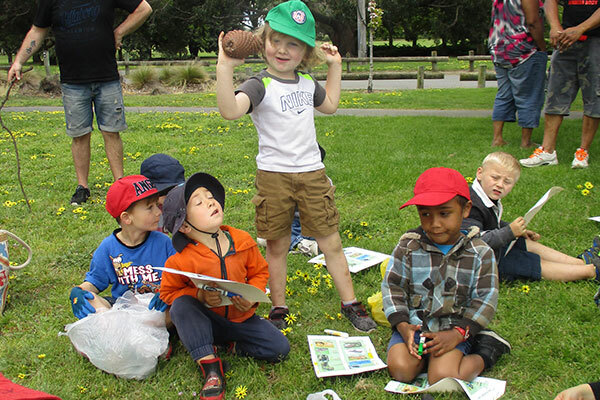 “As well as a focus on our links with nature and our environment we are also focused heavily on Whanaungatanga and we are really seeing some wonderful connections being made with our kindergarten whānau and tamariki,” says Linda. 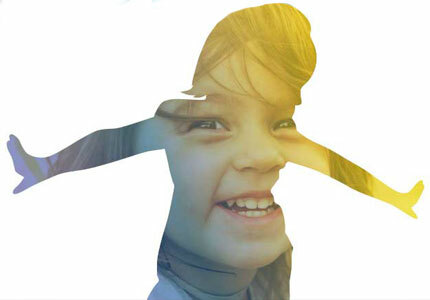 Kidsfirst Bromley will have another chance to revisit just how important getting outdoors into nature is for connection and self-regulation on their upcoming visit to the Botanical Gardens. - Kaitiakitanga Using our Rangitira/leaders to model and encourage looking after our community keeping it safe and tidy. - Looking after our Tinana (body) through exercising and being healthy in spirit/wairua. Celebrating our kindergarten family and having fun together outdoors. Collecting natural resources to use within our programme which links to our Self Review question around.